I have slow running drains and the toilet is not flushing. Should I have the septic tank pumped? There are a variety of reasons people have system backups or problems. 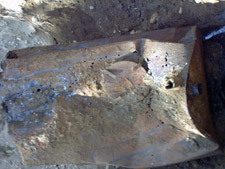 Overfull septic tank, leachfield not leaching, impacted baffle, clog or defect in the line, frozen pipes, are just a few. Call us and we can generally troubleshoot the possible cause(s) over the phone. If it has been awhile since the tank was pumped, we recommend that be done first. If problems persists, we can snake, put a video camera down, water jet and/or steam thaw. Many older systems may simply be “wearing out” and have to be replaced. 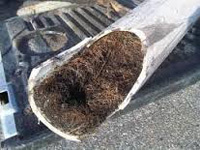 What are the signs of a failing septic? If you have questions on a possibly failed septic system, please call or email via Job Request form your concerns. Our septic, drain cleaning or excavating professionals can assist you in determining what your options are.